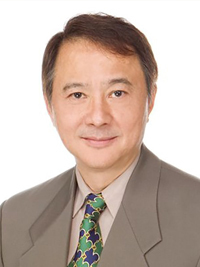 Freddy Lee brings 30 plus years of futures experience to his clients. He began his career at Prudential Equity Group LLC. He has also been with Merrill Lynch Pierce Fenner, Smith Inc, EF Hutton & Co Inc, Lehman Brothers Inc, Citigroup Global Markets Inc, Wells Fargo Advisors, LLC, Morgan Stanley, and most recently with Polar Investment Counsel. Freddy graduated from New York University with a Master of Business Administration in Finance. Freddy is married and has three sons and a daughter whom he enjoys spending time with outside of work. Some of Freddy’s clients have remained with him for long periods of time. Freddy is a broker who strongly believes in personal integrity and does his best to meet the investment goals of his clients.